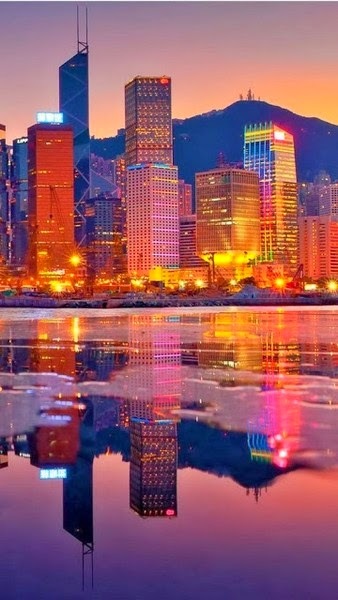 Hong Kong is one of the two Special Administrative Regions of the People's Republic of China, the other being Macau. 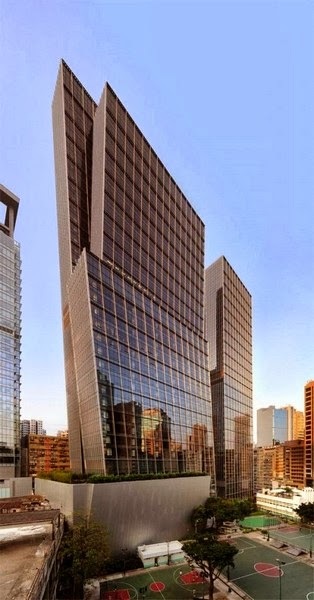 It is situated on China's south coast and, enclosed by the Pearl River Delta and South China Sea, it is known for its expansive skyline and deep natural harbour. 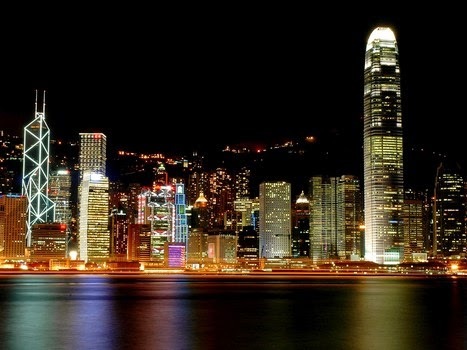 Hong Kong became a colony of the British Empire after the First Opium War (1839–42). The Hong Kong Island was first ceded to the UK in perpetuity, followed by Kowloon Peninsula in 1860 and then the New Territories was put under lease in 1898. 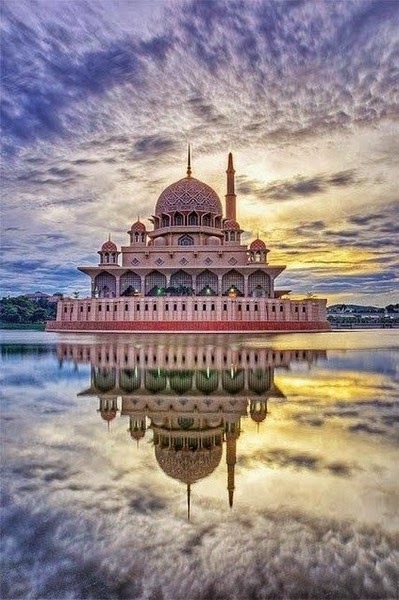 Putrajaya is a planned city, located 25 km south of Kuala Lumpur, that serves as the federal administrative centre of Malaysia. The seat of government was shifted in 1999 from Kuala Lumpur to Putrajaya, due to the overcrowding and congestion in the Kuala Lumpur areas. . In Malay/Sanskrit, the words "putra" or "putera" means "prince" or "male child" ("girl child" is called "Putri" in Sanskrit), and "jaya" means "success" or "victory". The development of Putrajaya started in early 1990s, and today major landmarks have been completed and the population is expected to grow in the near future.